This is part of the infant 360 degree appraisal series on social ability. This post follows on from previous posts on basic,and higher level social ability and will give you information about social hierarchy in 4 year olds. I am not an expert in social anthropology and so the following is just a précis of my own observations using my knowledge of human behaviour and social science that are part and parcel of psychological and psychiatric training. One of the best places I have found to observe social skill in my children is at a kid’s birthday party, particularly at age 4 years where the tendency is to invite the whole class. Unlike a classroom environment where structure is ever present, and authority stems from the teacher, a birthday party is like the school playground where it is a social free-for-all. In any school assessment we professionals conduct, we always observe the child in the playground as well as in the classroom because, here, and only here, children are left to fend for themselves without adult intervention, it is quite literally a different world. 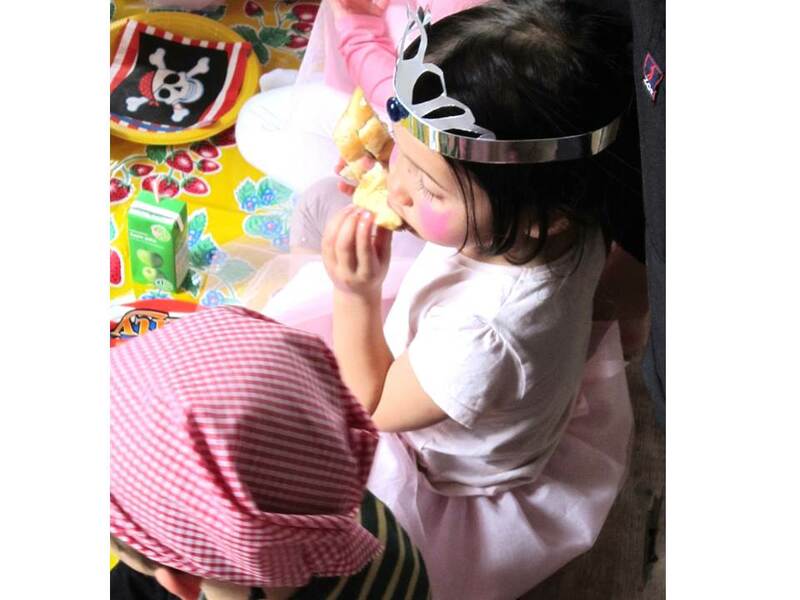 For a child, the birthday party scenario is one of the most challenging of their social skill. Hell, even as an adult, who does not occasionally quiver in fear at the prospect of having to make small talk with numerable new people at a work do or colleague’s birthday party? 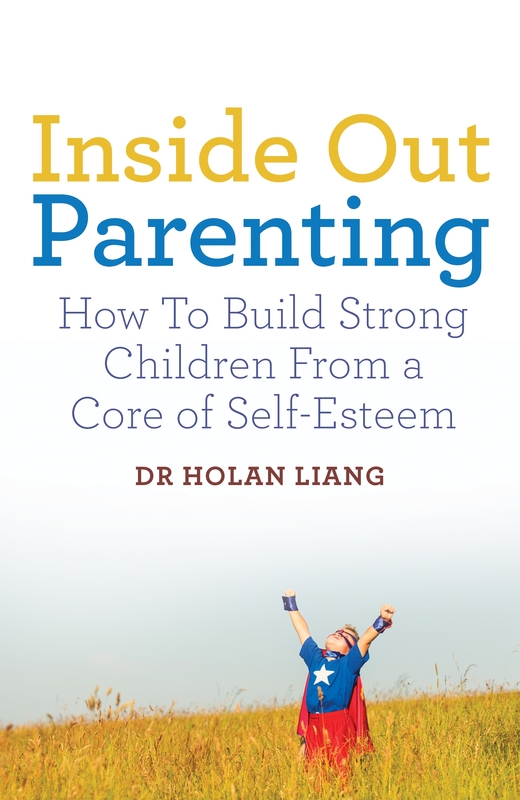 Observing how your child copes with this situation is a real test of their social skill in the most difficult of social situations. I had stumbled on this quite by chance by attending numerous kids’ parties, but then my instincts were ratified when I found out that Professor Dale Hay, Professor of Psychology at Cardiff University uses the “Birthday Party Scenario” to assess social skills in children. Her team at the Cardiff Child Development Study, have been hosting mock children’s birthday parties on a weekly basis in their department for the last 7 years. A PhD student is even tasked with appearing at the end of each party in a bear costume! Fab! Here, not only is it possible to observe your child’s social skill, but also their pecking order in the social hierarchy. Yes, just like in the jungle where our primate relations fight it out to be alpha-male and high-ranking female, so all human societies have a social hierarchy, even amongst 4 year olds. At the top end of the social ability spectrum, the highly socially skilled children battle it out for top-dog status. I was first alerted to this by Big Sis’s nursery teacher. One day, she told me that Big Sis had a bad day at school because “there are some girls in the class with strong personalities and they are clashing for dominance”. It didn’t take me long to figure out that Big Sis was one of the said girls and I made a passing comment about monkeys fighting it out to be alpha-male. I was quite used to the concept of social hierarchy in teenagers and adults. The whole genre of teenage movies from “Pretty in Pink” to “Mean girls” and “High School Musical” are based on the well-established angsts of social hierarchy – but really – does it start in nursery and reception? The sad answer is “Yes”. After frequenting many of these birthday parties and taking the obligatory shot of the birthday girl/ boy blowing out the candles of their cake, I noticed that in every single picture, the same few children, Big Sis included, were at the birthday child’s side. This happened even when the birthday child was not a particular friend of Big Sis. I began to observe a pattern of “top table children” at birthday parties where the same children would be seated around the birthday child, regardless of whose birthday it was. I developed a theory of social hierarchy being played out in the seating of children at birthday parties. I began to watch these top-table children, and they seem to be extremely socially aware of what is going on. For instance, they anticipate exactly when the call to be seated for food will go out, and where the birthday child is likely to sit (usually somewhere in the middle or at the top end depending on table layout). They then seek to position themselves at the prestigious seats which are those with closest proximity to the birthday child. Big Sis and her friends were experts at this, but one incident stands out. Big Sis broke her leg and was required to use a zimmer frame to hop around. At a friend’s birthday party, at the all-important call to be seated, there was the usual rush amongst children to sit in proximity to the birthday boy. The table was laid in one long line, and the birthday boy moved to seat himself in the middle. I was observing Big Sis. She saw that all the children ran to seat themselves directly next to the birthday boy and there was a tussle amongst “high-ranking” children here to gain the prestigious seats. She was first to see that the seat opposite the birthday boy, of equal prestige was free and hobbled as quickly as she could on her zimmer frame down to get to the other side. Although she was clearly first off the mark, her able bodied “high-ranking” friends who had missed out on the prime seats next to the birthday boy, had now seen the free seats opposite as she had, and they raced passed her to claim the seats. I had to laugh at this as it proved my theory about birthday seating hierarchy correct. Much to my amazement, when Big Sis got to the seats she had wanted, which were now occupied by her popular friends, she started asking them if she could sit there. Clearly no alpha-child was going to give up their seat, but good-on-her for trying! I felt sorry for Big Sis, as she would certainly have got there first had she not had a broken leg, so in this instance I intervened and I pulled up a chair so she could sit there with her friends. They were happy to make space for her, but I am pretty sure that they may not have done this for all children; girls, even age 4 years are quite good at social exclusion. In complete contrast, Lil Bro appears devoid of this social antenna. He will without fail ask to go to the toilet just before the call to be seated for food at birthday parties, such that we will emerge from the toilets and he will be sat at the last available seat a mile-away from the birthday child, even if the child is a good friend. Even when he is there, he will stand rooted to the spot until all the other children have sat down before finding the last available seat that nobody else wanted. He appears oblivious to social hierarchy and would even risk being isolated to the cold corner seats at his own sister’s party if I did not reserve a seat for him at his sister’s side. The good thing is that it neither concerns him nor bothers him. I have to admit that occasionally it bothers ME, only because I aspire for him to be super sociable and popular, but then I just have to slap myself in the face, recognise that his needs are different from my wants, see with my own eyes that he is happy and confident and let him BE. Imperviousness to social pressure is also a great strength in itself! Clearly I have never told my children where to sit at birthday parties, and I doubt anyone ever has, so it is interesting for me to observe the presence and absence of these social instincts in such young children. This ability, termed social osmosis (i.e. picking up knowledge from social experience rather than actively being taught) is thought to be lacking in children with autistic spectrum disorder. Those with excellent social osmosis and social ability are able to climb to the top of the social hierarchy. Their success is not based on physical dominance (aggression), but social dominance – the ability to make friends and influence people. The funny thing is that once you are on the look-out for it, you see examples of hierarchy in 4 year olds all the time.